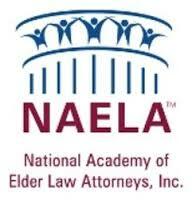 Veterans Benefits | The Estate, Trust & Elder Law Firm P.L. If you are a veteran or widow of a veteran, you may be entitled to certain veteran benefits from the US Department of Veteran Affairs (VA). 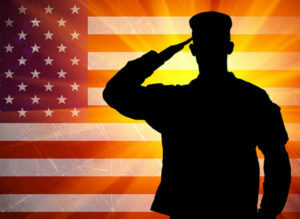 At the Estate, Trust and Elder Law Firm, P.L., we proudly serve those who have served our country, helping them get the benefits and resources they have more than earned. It will come as no surprise to any veteran that dealing with the VA can often be a frustrating and confusing experience, and ensuring that you receive the benefits that are available to provide for your needs is no different. We have the experience, knowledge, and commitment to veterans that enable us to be powerful advocates and steadfast allies when it comes to dealing with the VA. We know how to navigate through the complex rules and bureaucracy of the VA, and have a deep understanding of the interrelationship between veterans benefits, Medicaid planning, and estate planning. We develop integrated and comprehensive solutions that maximize available benefits while preserving your assets for yourself and your family. Veteran Affairs provides a wide range of benefits to seniors facing long-term care, including veteran financial assistance for medications and medical services. You may also qualify for improved Veteran Affairs War Time Pension, if you are an eligible veteran needing the aid and attendance of another person to perform daily activities. And it is particularly important with regard to VA benefits to make sure anyone assisting the veteran is either an accredited agent or an accredited attorney with the VA.
Our Firm Has Extensive Veterans Benefits Experience and is Accredited by the VA.
Attorney and firm founder Michael Fowler, J.D., LL.M is a Navy veteran and is Accredited by the Department of Veteran Affairs. 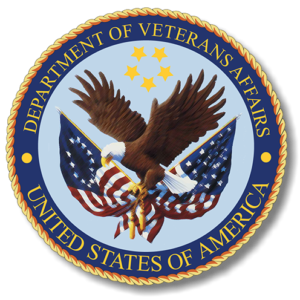 Associate attorney Joannie Rodriguez is also Accredited by the Department of Veteran Affairs. We use our experience and accreditation to make sure that Treasure Coast vets receive the benefits that they and their loved ones need and deserve. 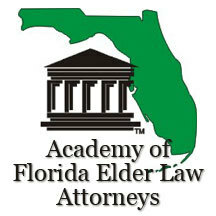 If you’re a veteran or the widow of a veteran, please give us a call to arrange for your initial consultation at one of our conveniently located offices in Fort Pierce, Stuart, Port St. Lucie, Vero Beach, and Okeechobee. We look forward to the opportunity to serve you.